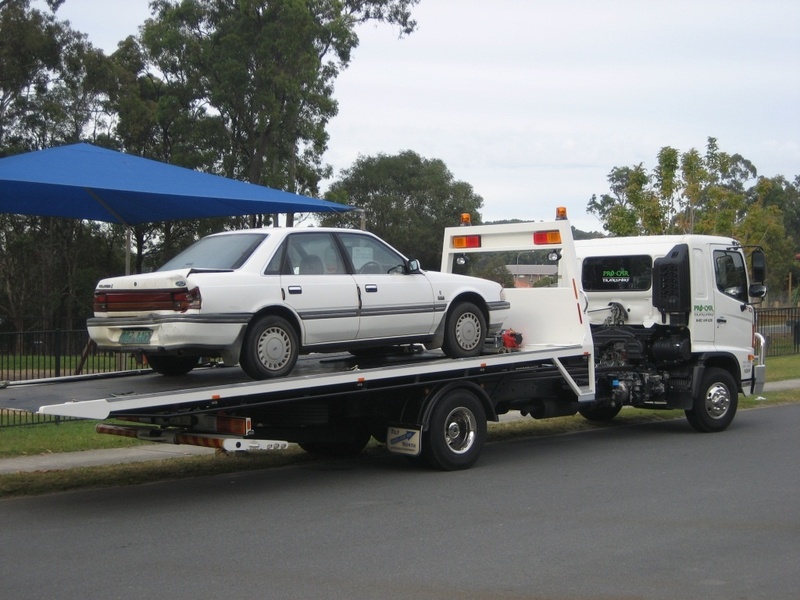 Need to get “car removal” for your unwanted car in Newcastle and also cash up to $8999? Give Origin cash for cars a call today for best quotes. Origin Cash For Cars is a car removal company that takes away your unwanted or old cars for “FREE” and pay you top cash up to $8999 on the spot. We handle all your old, scrap, broken, used, damaged, and unwanted cars that are not roadworthy anymore. As long as complete, we would buy them at best possible price. 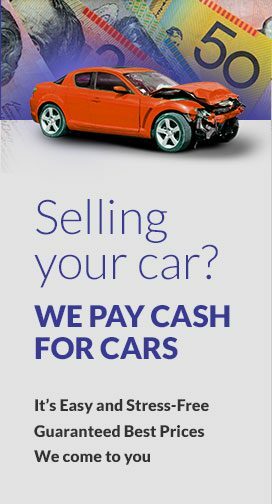 Some unwanted car owners ask “where can I find a reliable car removal service provider” Well, Origin cash for cars is the leading car buyer that also removes your car. Want to Get Car Removal & Cash? Then why wait, Origin cash for cars is the one and only company you require that will buy your car instantly for up to $8999 and the removal team will arrive at your place to tow the car away , we at Origin ensure that you receive the best service and 100% satisfaction. Our quotes are unbeatable. We do not charge even a dime as towing fee. Call us today for exceptional car removal now and get top cash for your vehicle. Call us at: 0426 707 283 or just fill up a short form available on our website to get an instant free quote for quick same day service. A fast one hour service from us across the city can ensure same day removal and HIGHEST CASH in your pocket for your unwanted vehicle that is taking up space on your driveway or backyard. We offer our “cash for cars removal” to all suburbs of Newcastle, Central Coast and Hunter region and if you really want to experience our fast and reliable service call us. You satisfaction is our top priority. Thousands in the city choose us as we are NUMBER ONE in the trade and offer fully customized same day service. There are many more reasons to choose us…. We work professionally with right tools and equipment. Our courteous and highly trained staff is fully bonded, licensed and insured. There’s no pressure on you. Before we arrive at your place, you will receive a FREE quote from our team. If you accept it, we will plan our future course of action accordingly. We will arrive at your place at an agreed time and there won’t be any towing charges. Our team will answer all your questions about our unique pricing structure and service. We offer you so many last minute options. For us, you are our number one priority at all times, when it comes to speedy same day car removal at any time convenient to you. We ensure completely eco-friendly green removal. So that means, when you are choosing us, you are helping our environment. Just relax, sit back and smile as our highly efficient drivers will deliver the most courteous and best service you’ve ever experienced. We’re the oldest and most trusted car removal service provider in Newcastle, We’ve been in this business since 2010 and are fully bonded, licensed and insured. We know our job like the back of palm and thousands of satisfied customers around the city swear by us when it comes to old car removal. We will usually call you an hour before our arrival at your place. Our team members are famed for timely arrival for car removal. To ensure safe and fast pick up is performed that why we have equipped our removal team with latest equipment and trucks to remove the car fast without any issue. We at Origin cash for cars Newcastle never let our customers down. Our no-obligation FREE quotes are honest and fast and our service is reliable. Unlike other companies we don’t give one quote over the phone or Internet, and then offer another price when we come to pick up the vehicle. If your in Sydney then we recommend : Scrap Car removal Sydney and Active car removal as they offer similar service to us.